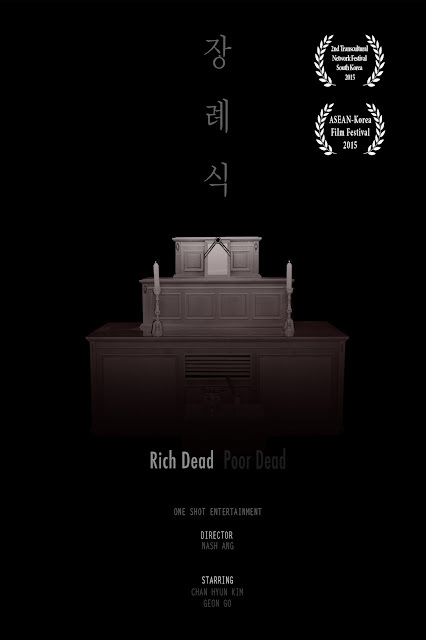 With no money left in his pocket, Minho is suffering from depression caused by the death of his father. The owner of the funeral home visits him and consoles him with flowers. However, things become complicated with the arrival of Chulgi.